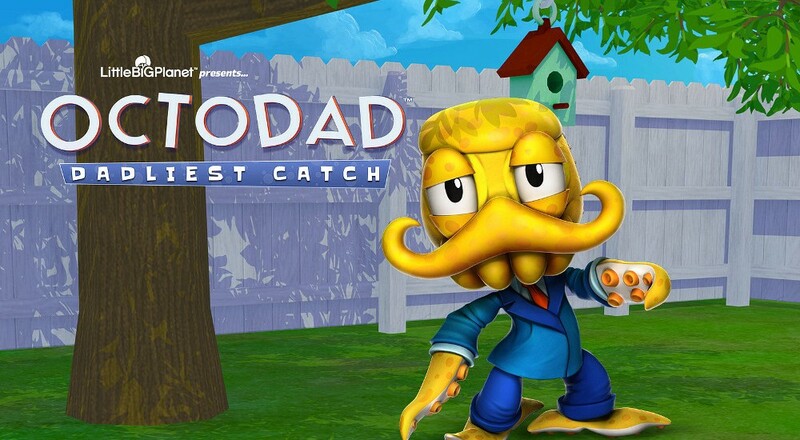 The stars of the indie show are Octodad from Octodad: Dadliest Catch, Lt. Kai Tana from Velocity, the boxy protagonists from Thomas was Alone, and characters from Klei Entertainment's Don't Starve. (It's worth noting that Octodad and Don't Starve have co-op modes, hint hint, go play them.) Game-centric packs will be released each Tuesday through the end of the month, so keep a watch out so you can deck your Sackboy and Sackgirl in some brand new indie duds.